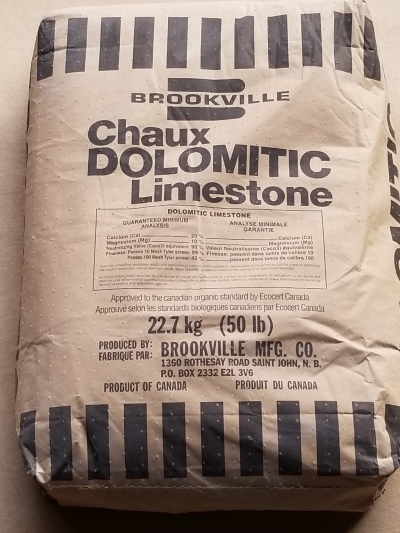 22.7 kg bags. 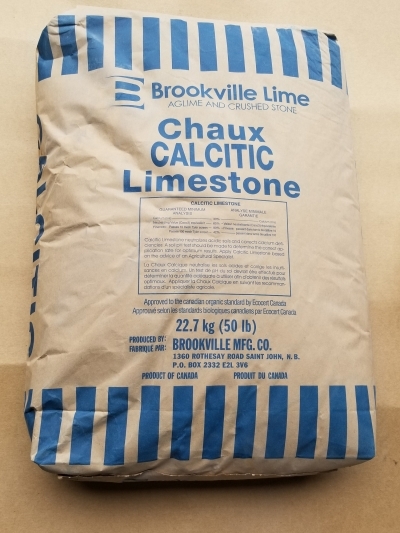 Increases PH in soil. 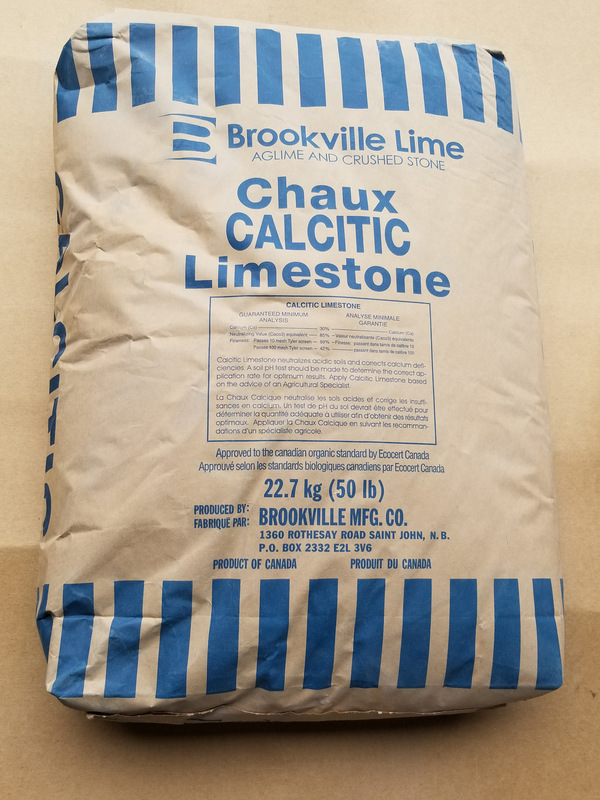 Dolomitic Superfine Lime is also available in 1000 kg Tote bags.